World Oceans Day intends to raise awareness of the challenges humanity faces to protect the world's oceans. · To remind everyone of the most important role the oceans have in everyday life. · To inform the public about the impact of human actions on the ocean. · To assemble and connect the world’s population on a project for the sustainable management of the world's oceans. · To celebrate together the beauty of the ocean. 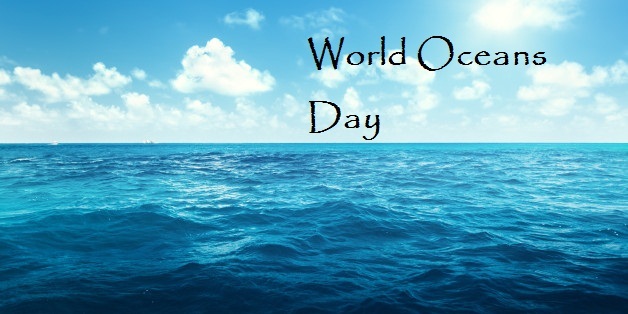 World Oceans Day was first introduced in 1992 to raise awareness about the fundamental role of the sea which plays as sources of food, oxygen and medicine. It was then officially accepted by the United Nations (UN) in 2008 and is observed on June 8 each year. Organize a fund-raiser to aid preservation and restoration efforts at your local beach.